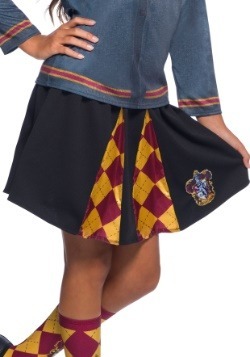 When you're out and about on Hogwarts campus, it can be hard to express your particular style when you have to wear a school uniform. 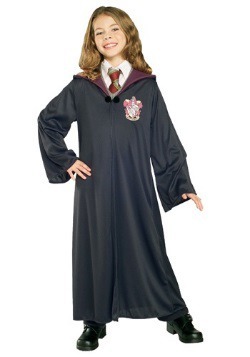 We get why the professors of the boarding school want their students to be dressed in similar ways. 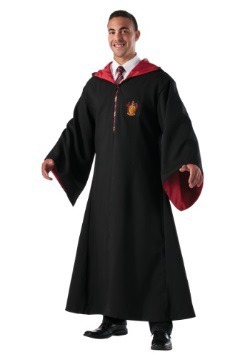 You don't want anyone's puka shell necklace falling into their cauldron during potions class. Who knows what kind of brew that would result in! 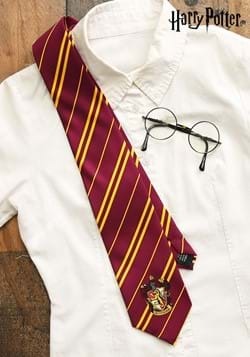 But there are ways to customize your school uniform to shake up your look during the school week. 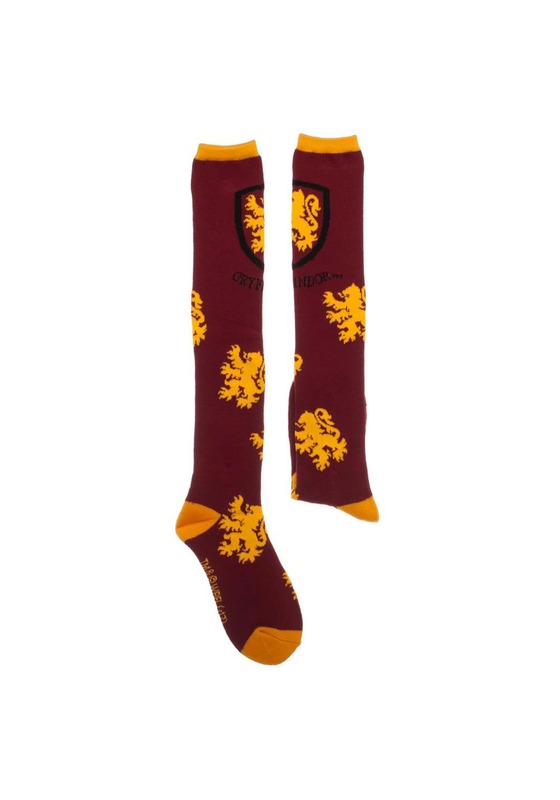 These socks add some color to your ensemble while celebrating your house colors. 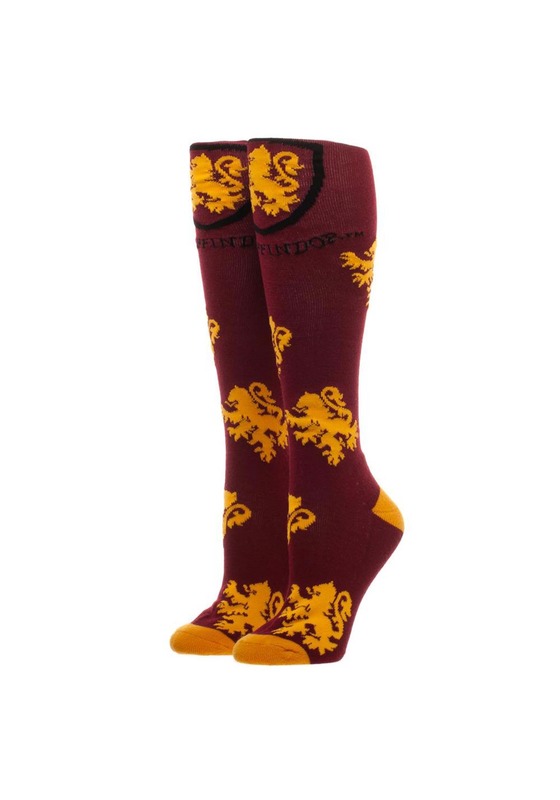 These socks have an autumn feel with golden lions scattered throughout. The heels and toes are trimmed in gold to make you look extra cozy as you're putting up your feet in front of the big fireplace in the common room. 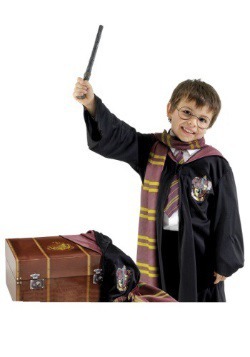 The name of the house is knitted into the front with the black framed Gryffindor shield above. The top of the socks have a narrow, gold-colored ribbed cuff. 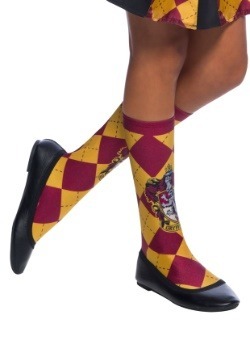 Here's a little secret, your socks can make you feel brave. No one needs to know that you're getting your confidence from your socks when you're wearing these stockings under your pants. 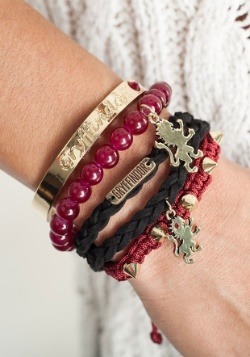 Or you can wear them with your pleated skirt if you want to wear your Gryffindor look with pride. 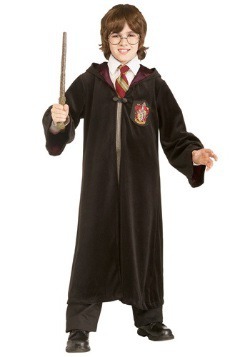 So rock your Hogwarts look and slip on your socks and you'll be ready to whip up some spells!